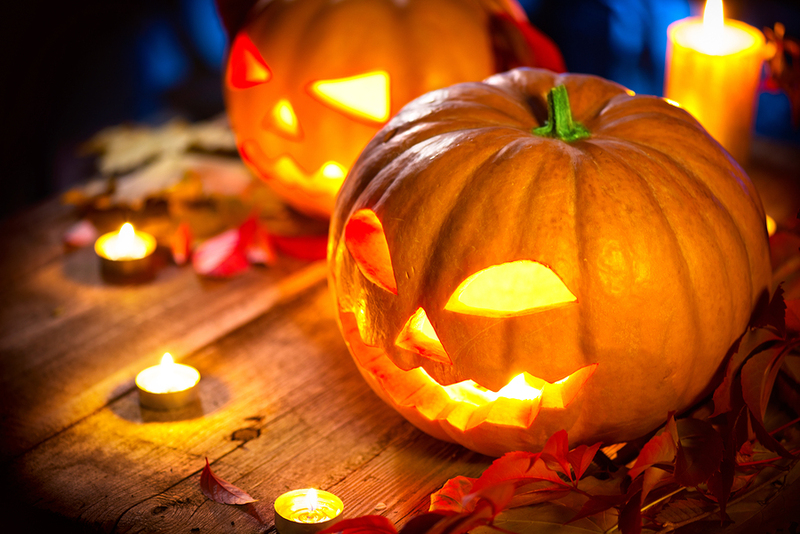 We love Halloween here at Grayline so we thought we would check it out what’s happening around the city so you can celebrate in style. We are DC natives but there are some cool things happening all over the area, remember that if you need transport our hop on, hop off tour will take you all over. Washington DC Pumpkin Patches – This is a family-friendly farm activity with pumpkin patches being situated all over the DC area as well as Virginia and Maryland. Enjoy the fall harvest in style! If you want a more educational experience then our trip to Mount Vernon will allow you to enjoy the season and learn about George Washington. Fright Fest – This will take place at Six Flags America and is a family-friendly event with loads of spooky attractions. This is one of DC’s premier Halloween celebrations with plenty of trick-or-treating and scary rides to enjoy. It’s a family friendly day, so if you have kids they’ll feel right at home. Kings Dominion Halloween Hunt – This amusement park is situated in Doswell, Virginia and features 10 mazes, 20 exhilarating rides, and 6 scare zones. You can also visit Planet Snoopy during the day for plenty of festive activities including pumpkin painting, massive hay mazes and even the chance to drive a pedal tractor! Haunted Tours in DC, Virginia and Maryland – There are ghostly tours to enjoy in all three locations with famous haunted places such as Lafayette Square Park, Annapolis, and Alexandria all playing host to these spooky tours. Old Town Alexandria is one place that we would recommend visiting. Dragon Queen Race DC – This street parade is on October 25th at Dupont Circle which is one of the best Halloween locations and this event is immensely popular with plenty of costumed dragon queens parading down the street. This is a sight to behold and we all know how much DC residents love a good parade. Blood & Guts Run – This is on 22nd October from 9am-5pm and the Bull Run Regional Park in Virginia and there is a wild 5K zombie course with plenty of obstacles to enjoy. Additionally, you can expect food trucks, a DJ dance party and costume contests. This day out is fantastic, so dress up and make sure you take plenty of pictures as they would make for some top holiday snaps. Raven’s Night – This will take place on 22nd October in Alexandria, Virginia at the Birchmere Music Hall and this unique event includes a 3 show in 1 format with some world-class dance performances in Cabaret Melancholia. There will also be a dinner concert with live music at Salon Lunaire. This is one you won’t want to miss. These are some of the better events that we found but there are loads more happening all over the city. If you need more information on the above or would like some info on how you can get to these events, then get in touch and we can certainly point you in the right direction.